Posted in News on March 31, 2015 by Amy Johnson Crow. 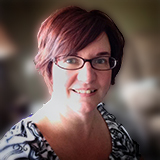 I am happy to announce the relaunch of my website Amy Johnson Crow, Professional Genealogy Services at www.AmyJohnsonCrow.com. If you’re in need of genealogical research, a speaker for your next event, or someone to tackle to job of writing your family’s history, I’m here to help. No Story Too Small is NOT going away. Neither is the 52 Ancestors in 52 Weeks challenge. I’ll be blogging over here like I’ve been doing. This is simply a relaunch of my website and a refocus on providing quality genealogical services to those who need them. I will occasionally announce my upcoming events and other projects here. Don’t worry, though. This blog isn’t going to turn into a “sales-y” site. If you have any questions or if you are in need of any of my genealogy services, please feel free to contact me. The Indiana Genealogical Society is urging Indiana residents and non-residents alike to make their voices heard. In situations like this, we often think only of the state’s residents as having a say in the matter. However, out-of-state people need to be heard as well. We don’t have votes, but we have something else: money. I don’t live in Indiana, but I do a fair amount of research there, including trips to the Genealogy Department at the Indiana State Library. I’m guessing that the state likes the dollars that I spend on hotels, food, shopping, and gasoline while I’m there. And I’m guessing that they like the money from all of the other out-of-state visitors as well. Here’s the thing. The message is being passed around on Facebook, Twitter, and on various blogs. People are commenting, “liking,” and sharing the message with others. That’s all well and good. We need more people to be aware of this issue! We can’t let our outrage end with a comment on Facebook. It only takes a few minutes to make your voice heard beyond Facebook. I sent the following message to Rep. Brown. Your message doesn’t have to be this long. I encourage you to send something. And I thank you in advance for doing so. I am writing to you today concerning HB 1001, the Indiana State Budget. I am someone who spends time researching at the Indiana State Library (ISL). The proposed cuts to the ISL would be devastating and far-reaching. The elimination of the Genealogy Department at the Indiana State Library would have a negative financial impact on the state of Indiana. I live in Ohio. When I come to do genealogy and local history research at the ISL, I typically spend 2 or 3 days in town. While I’m there, I stay at a hotel and eat in local restaurants. I shop. I put gas in my car before heading back to Ohio. All of that is new money in your state, and all of it goes away if there is no genealogy department at the Indiana State Library. The ISL has materials that are unique; many of the materials are not found anywhere else and are not online. These materials fall outside of the scope of the Indiana State Museum and the Indiana Historical Bureau. The Indiana Historical Society is a private entity. The Indianapolis Public Library is a local institution and has already declared that they will not spend resources on maintaining a genealogy collection. Having the materials currently in the ISL Genealogy Department in one place, with the knowledgeable staff at ISL, is an incredible resource for Indiana history. Let’s be clear — the resources in the Genealogy Department are not just for finding your family history. There is local history, social history, and military history. In short, it is the history of the people of Indiana. 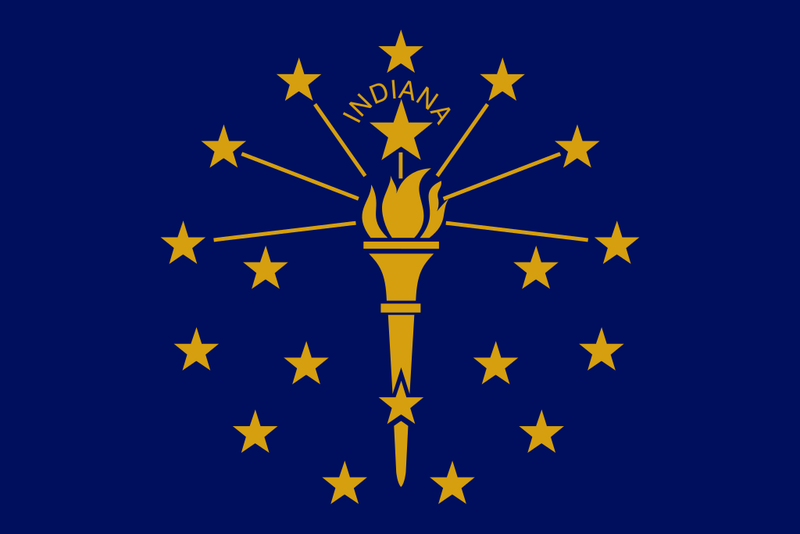 Indiana will be celebrating its bicentennial in 2016. I have heard state officials talk about encouraging people to “come home to Indiana.” How ironic and how tragic it would be if they were to come home, only to find that the history of their state — their history — is gone. I urge you to restore funding to the Indiana State Library and preserve the Genealogy Department. 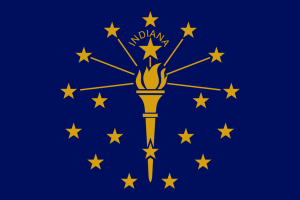 The dollars spent on the Genealogy Department have a positive financial impact on the state of Indiana in bringing in out-of-state people such as myself. It is also vitally important that the people of Indiana be able to discover their state’s rich history.